Ellipsis is a disturbing thriller stemming from what is left unsaid, what bounces around in the mind and evaporates when trying to remember. Can there be a conclusion when no-one seems to know the truth? "Right on time," Daniel Mansen mouths to Alice as she pushes him to his death. Haunted by these words, Alice becomes obsessed with discovering how a man she didn't know could predict her actions. On the day of the funeral, Daniel's cousin, Thom, finds a piece of paper in Daniel's room detailing the exact time and place of his death. As Thom and Alice both search for answers, they become knotted together in a story of obsession, hidden truths and the gaps in everyday life that can destroy or save a person. 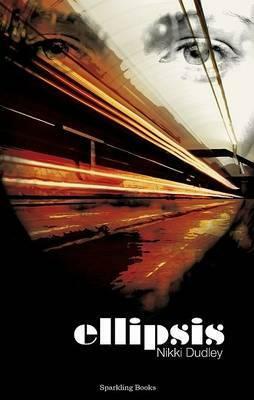 Ellipsis is Nikki's first novel. Nikki also writes poetry which has been published in several magazines including streetcake, the online magazine, of which she is joint editor. She lives in London where she works in publishing.